Lancaster and Morecambe secondary schools' league table 2019 - how did your school score? The government has published its annual school league tables for secondary schools. 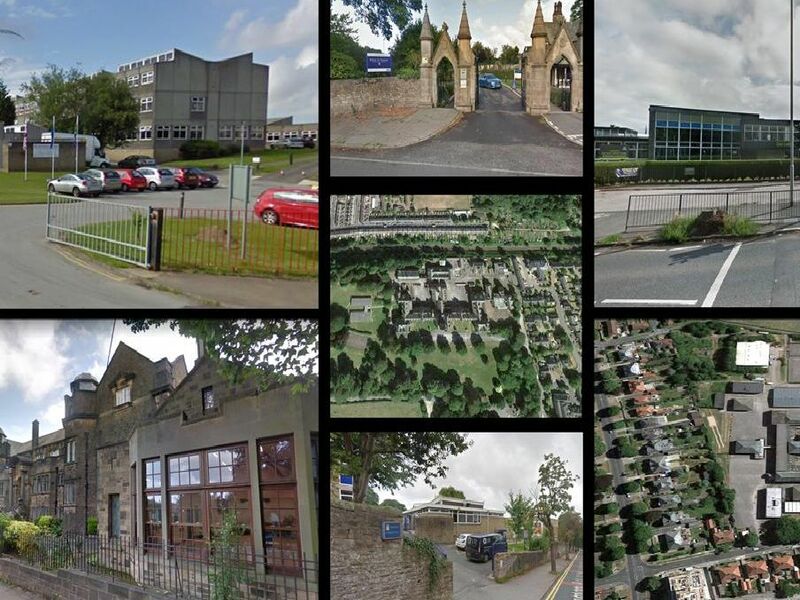 Here are the results for schools in Lancaster and Morecambe, in alphabetical order. GCSEs are now marked Grade 9 to 1, with 9 replacing the old A*. So grades 9-4 are equivalent to the old grades A*-C. The Department of Education is measuring schools by 'Progress 8' - which is the progress of pupils across a selected set of 8 subjects from the end of primary school to the end of secondary school. The higher the score the better. Click here for more information on how schools are ranked on their Progress 8 scores.